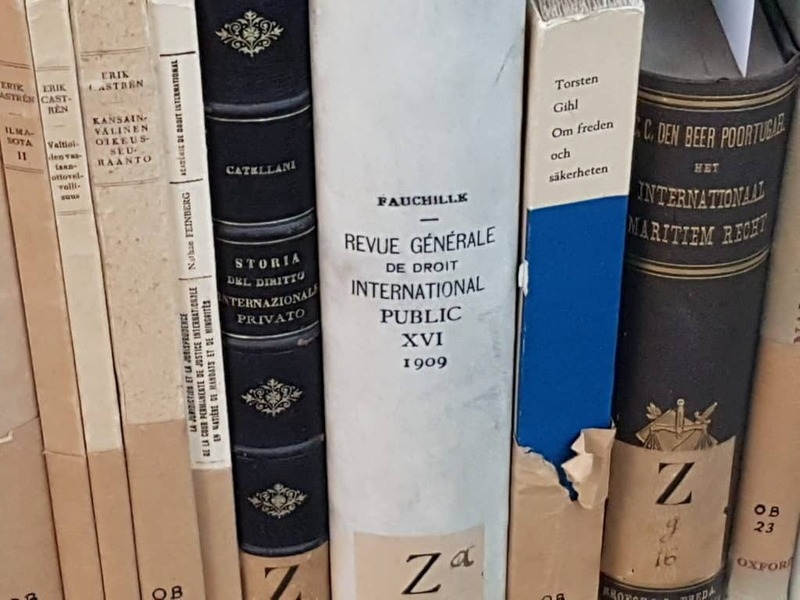 The archives of the Institute of International Law are situated at the Graduate Institute of International and Development Studies in Geneva (Switzerland). Access is only possible upon appointment. Members are invited to endow the Library with their writings. There are some 500 works in the current collection which are listed in the catalogue. In collaboration with the Graduate Institute, the collection shall be made available in the library of the Graduate Institute in the course of 2017.